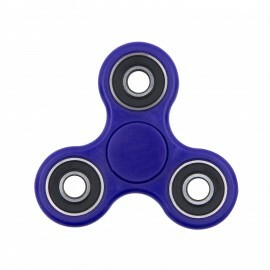 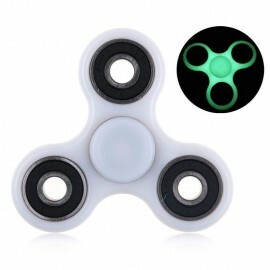 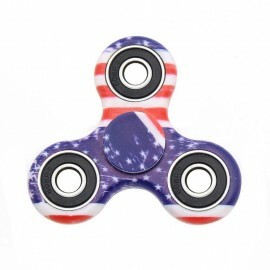 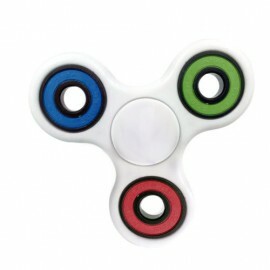 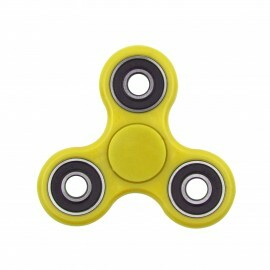 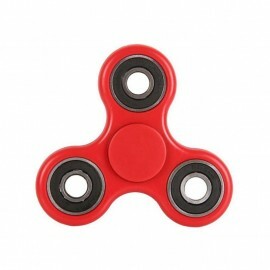 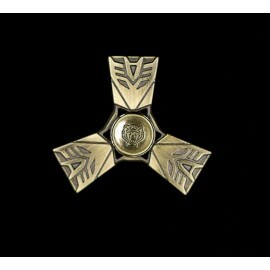 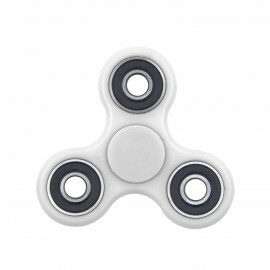 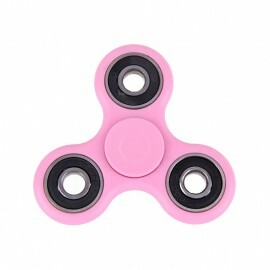 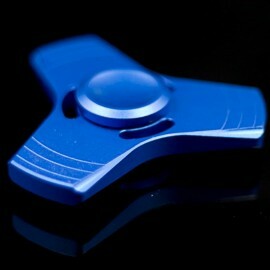 Here is the brand new Hand Spinner top that is all the rage in playgrounds. 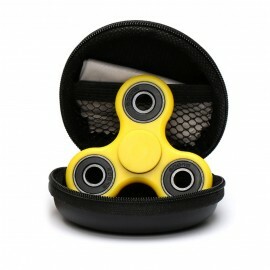 This top is at its origin an anti-stress object that helps to channel the attention of young and old alike. 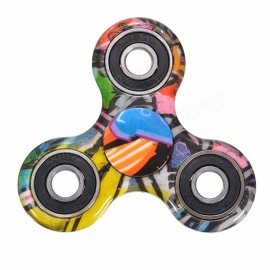 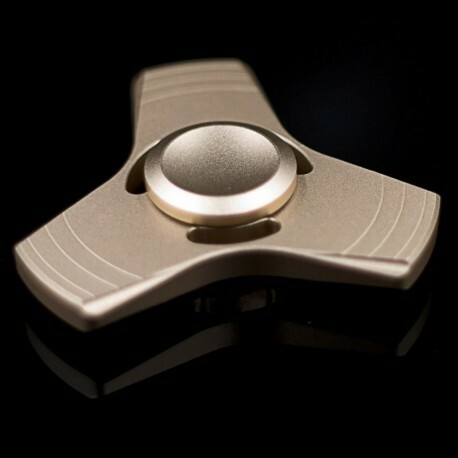 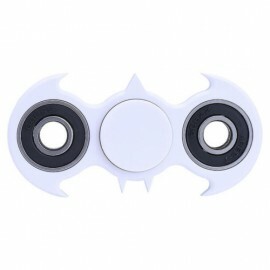 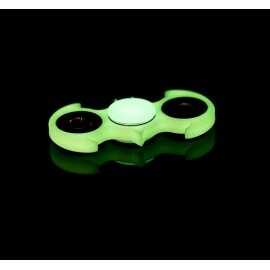 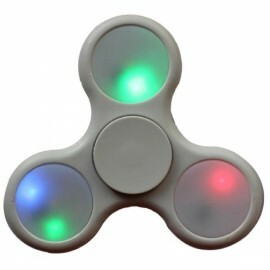 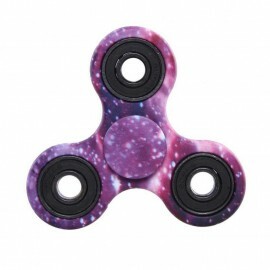 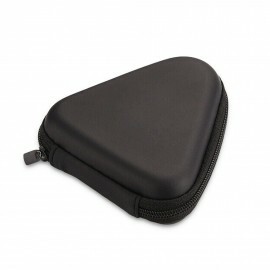 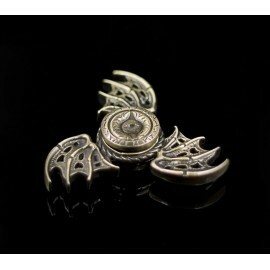 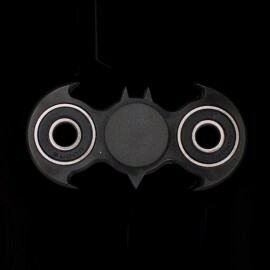 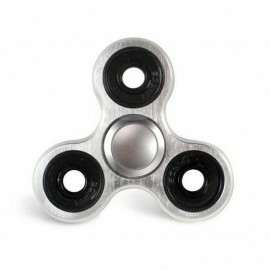 The hand spinner can be used with one or both hands and can be carried everywhere with you!